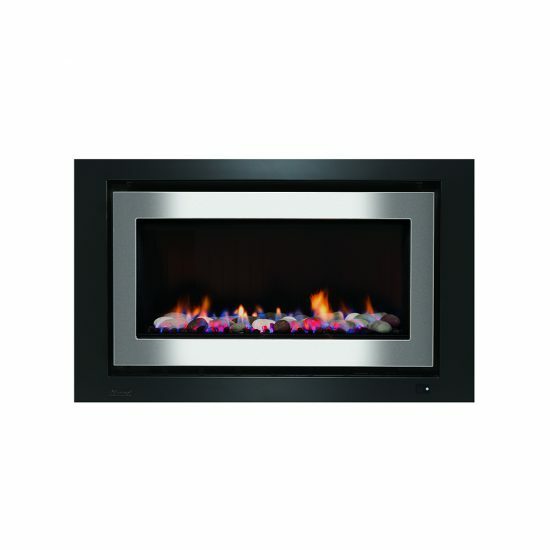 Combining a modern, elegant appearance with incredible efficiency, this heater is a must-have addition to bring warmth to your home. 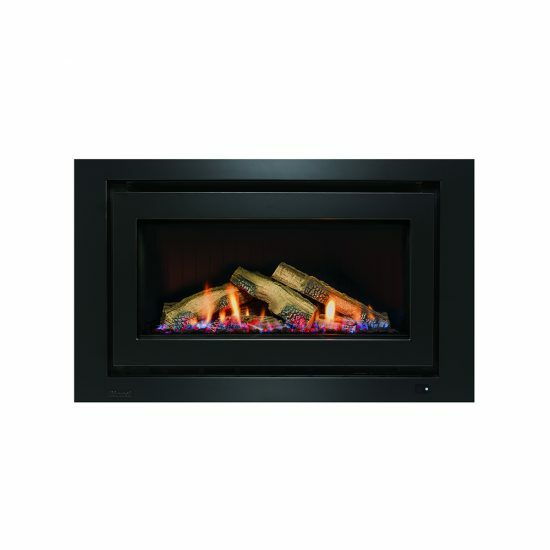 Perfect for large spaces and open plan living, the 950X has an output of 8.1kW**, creating a warm and cosy atmosphere. Settle in beside a flickering flame this winter with the Rinnai 950X.